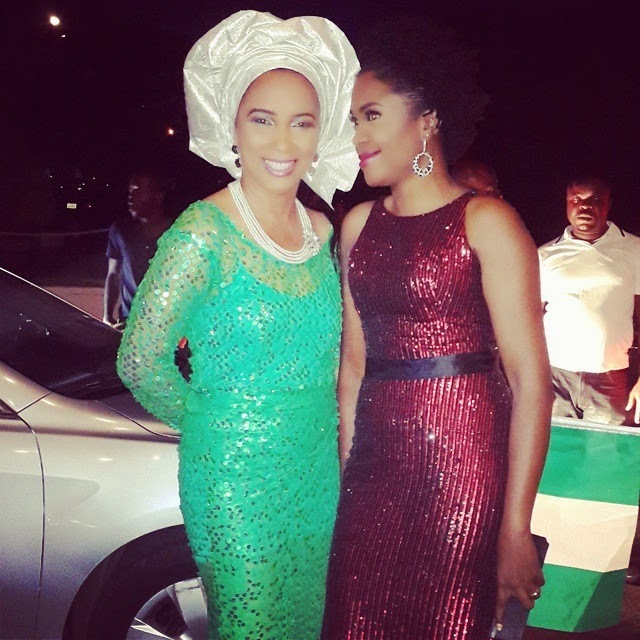 President Goodluck Jonathan and his wife Dame Patience are hosting a state dinner as Nigeria celebrates the 54th independence day anniversary. 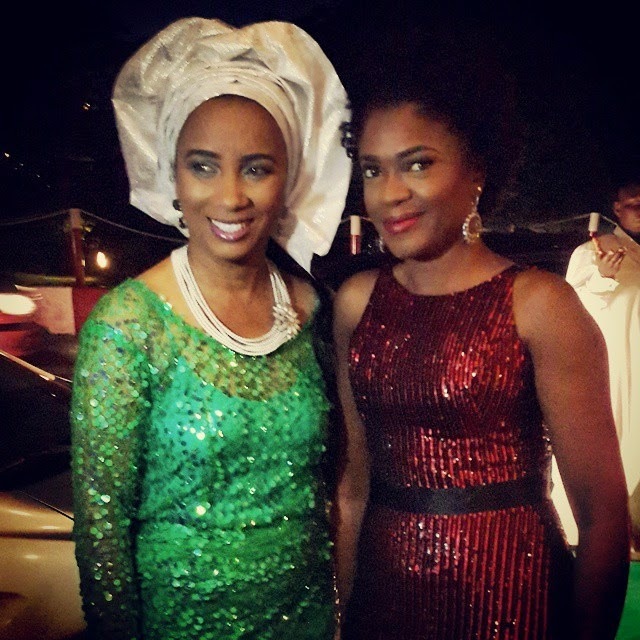 Top Nollywood acts were invited to the event which took place at the presidential villa in Abuja today. 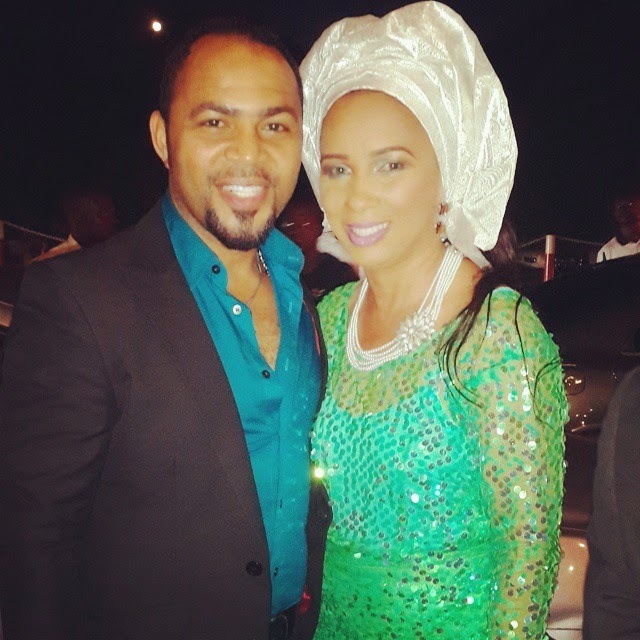 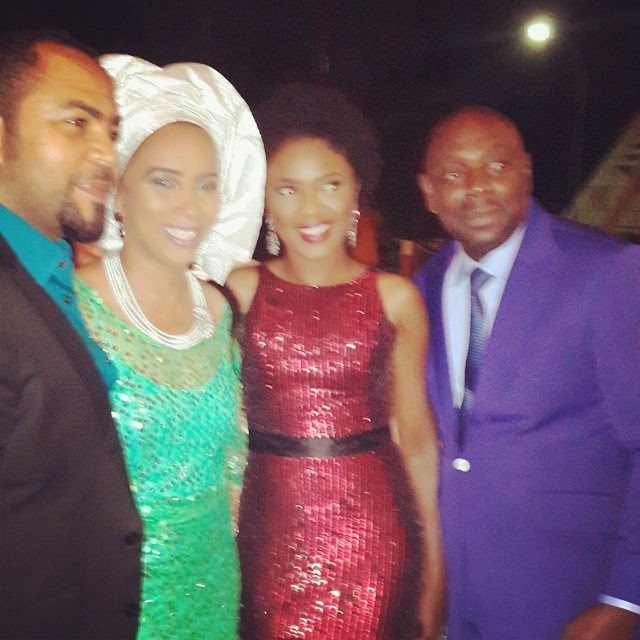 Among them were Ramsey Nouah, Ibinabo Fiberesima the AGN president, Omoni Oboli, and Segun Arinze.